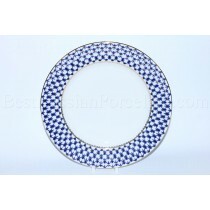 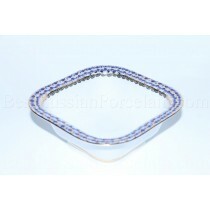 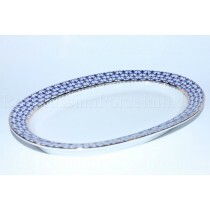 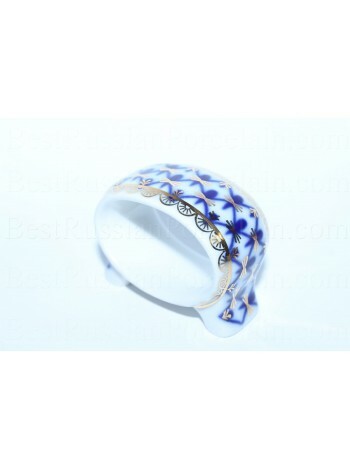 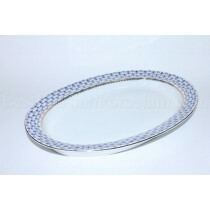 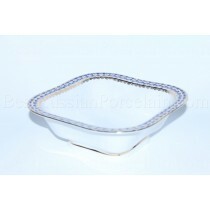 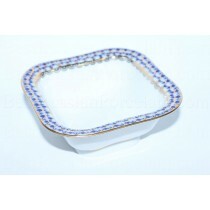 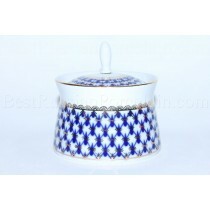 Napkin Ring "Cobalt Net", Porcelain Hard. 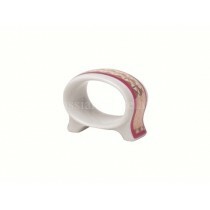 Napkin Ring pic. 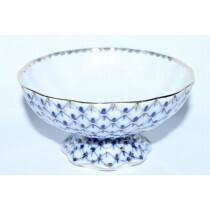 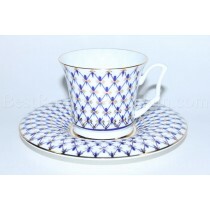 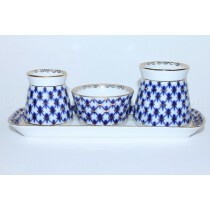 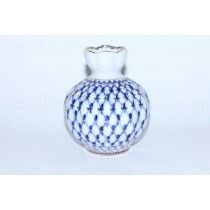 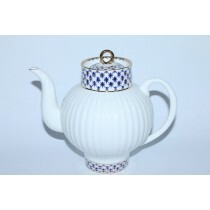 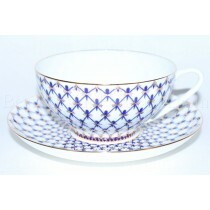 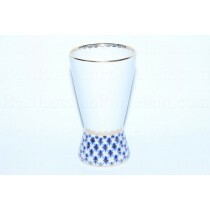 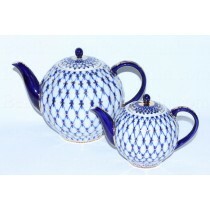 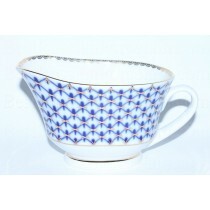 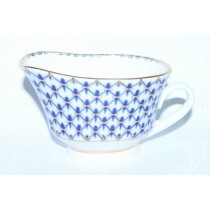 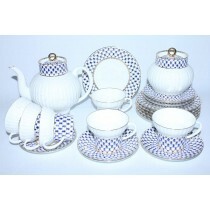 Cobalt Net made by the Imperial (Lomonosov) Porcelain Manufactory, hard porcelain with hand painted elements. 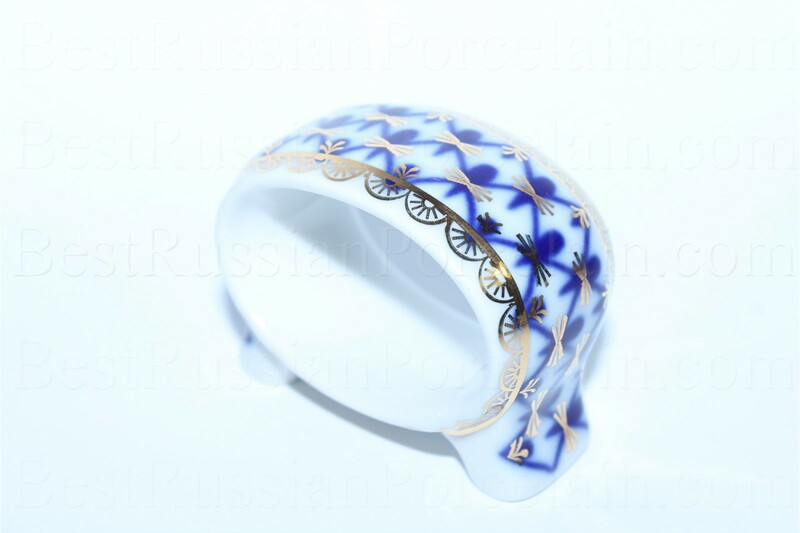 The author of pattern - Yatskevich A.